IsolatorCore.dll IsolatorCore.lib files. Youll need these to link to your test project and to run it. Isolator.h header file. Youll need to include it to compile your tests. Google Test testing framework. Youll need this to run the examples, although your tests can use any framework. 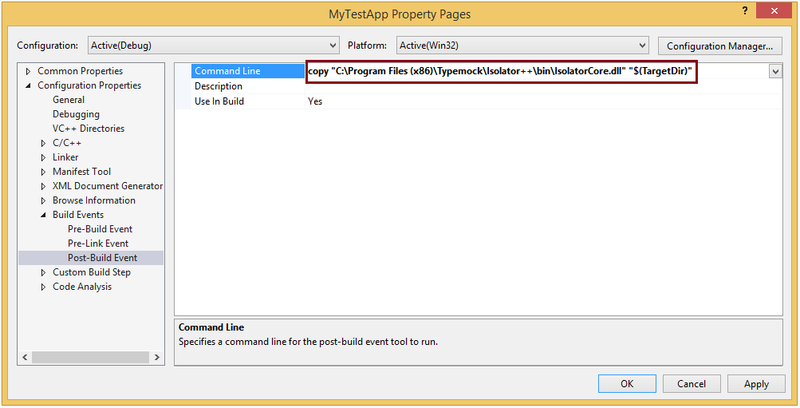 In this example, we will create Isolator++ tests running inside an executable console application. This setup works with test frameworks like Google Test, Boost Test, UnitTest++ and others. 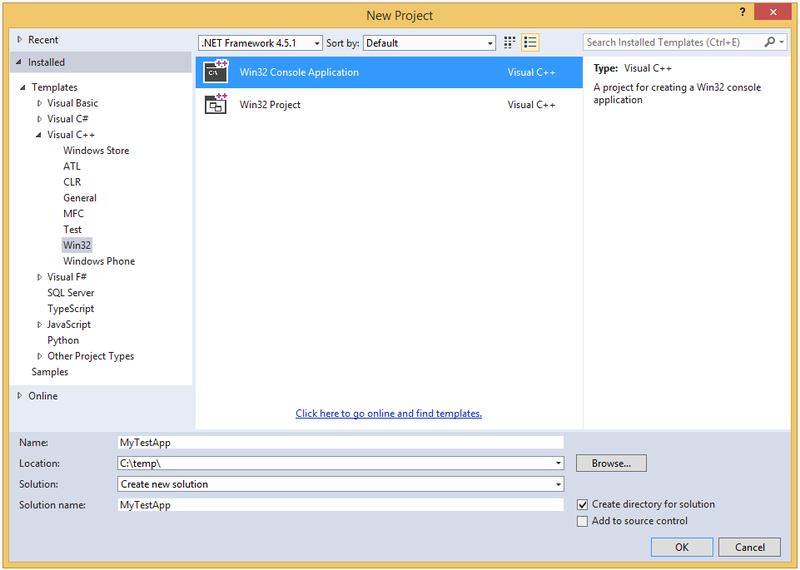 To start, create a new C++ Console Application. Open the project properties. Add the Isolator++ Include\ForTests folder to the include directories. Add the IsolatorCore.lib to the linker input list. Note, we're using the x86 library, if we want the x64 bit we'll link to the library from the x64 folder. Now that our test project is ready to run, we'll need to add the rest of the support for Google Test. Youve just run your first tests. Its time to learn more on Isolator++ features. Copyright © Typemock Ltd. 2009-2019. All Rights Reserved.